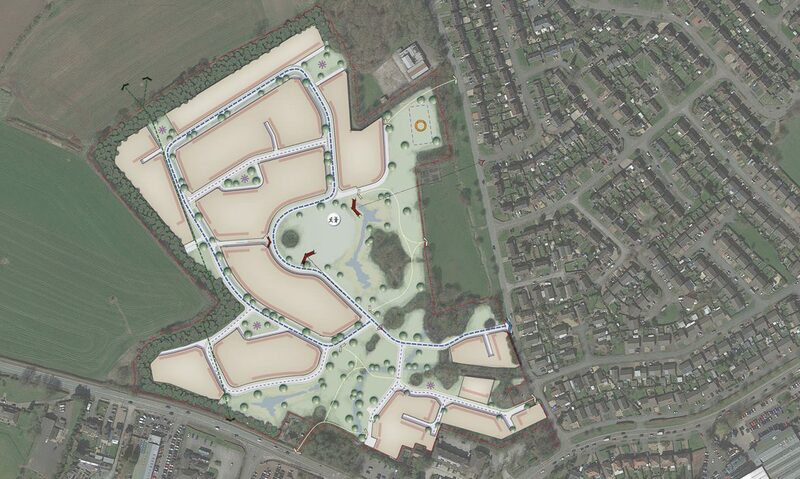 This site is located across two local authority boundaries – Cannock Chase and South Staffordshire. 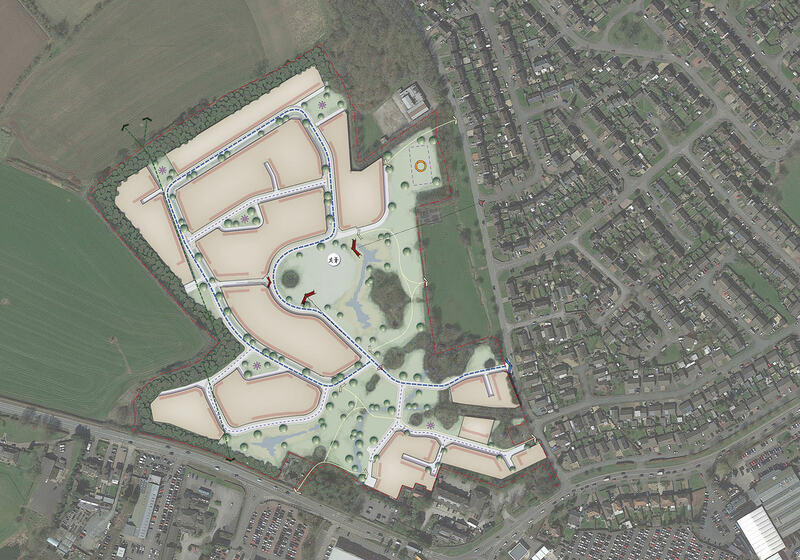 The southern part adjacent to the A5, which is currently in use as a car auction site, was a proposed housing allocation in the Issues and Options version of the Cannock Chase Local Plan Part 2 (January 2017), under site reference C121 – ‘Land to the rear Longford House, Watling Street, Cannock’ (2 hectares delivering 55 dwellings). However, on 25th January 2018, Cannock Chase Council decided to abandon Local Plan Part 2 to enable a full Local Plan review, which has now started, culminating with the adoption of the new Local Plan in September 2021. 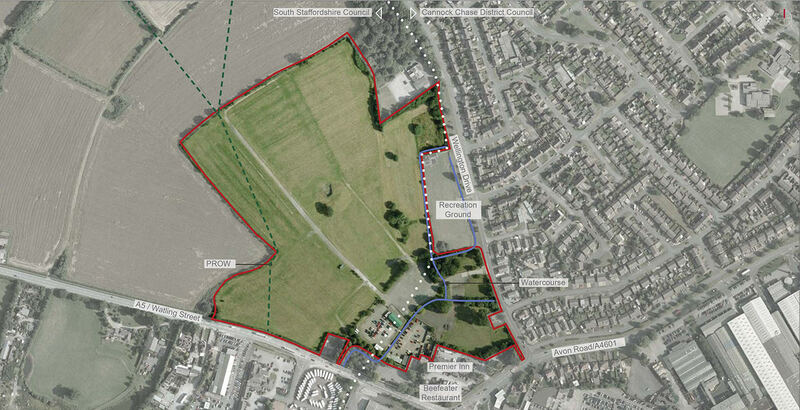 In terms of promoting the wider site as a single housing allocation, the second part of the site, to the north and which is currently used for car boot sales, is located in a different local authority, South Staffordshire. Pertinently, South Staffordshire have very recently commenced a review of its Local Plan by publishing a new Local Plan Issues and Options consultation document (October 2018). Given the future strategic housing pressures that will inevitably be placed upon both Cannock Chase and South Staffordshire to accommodate further growth in the coming years, this site provides an opportunity to assist both Councils to meet not only their own housing needs, but also to help meet some of the housing shortfall arising from the wider Greater Birmingham HMA. 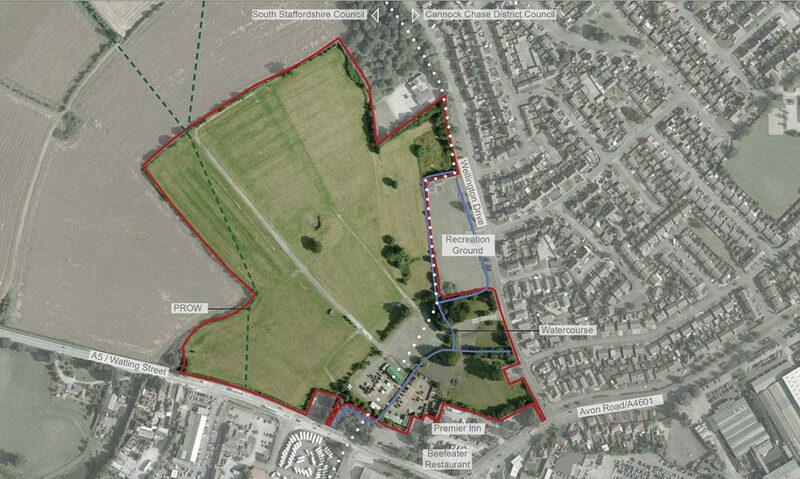 A wider housing site, utilising all of the Greenlight Developments’ site, could build upon the previously proposed housing allocation on part of the land (the car auction site), as well as providing an opportunity to create a housing site in a location that ‘rounds off’ the existing urban edge to the west of Cannock, minimising encroachment of the urban area further into the Green Belt.